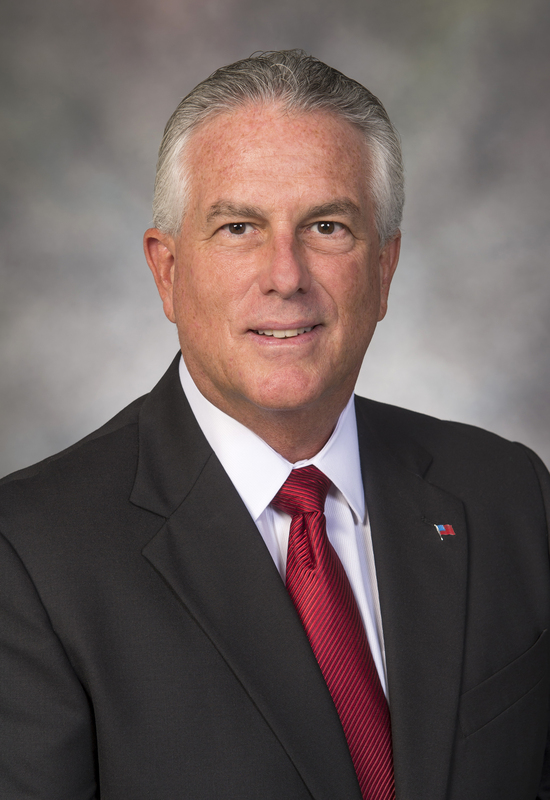 Speaker: Charles D. McConnell, Executive Director, Energy & Environment Initiative, Rice University. Charles D. McConnell is Executive Director of Rice University's Energy and Environment Initiative, a university-wide integration of science, engineering, economic analysis, policy and social sciences to address the diverse issues and challenges associated with energy security, affordability and environmental sustainability. The effort is designed to partner with industry and external stakeholders and position Rice as an impartial broker that combines technology and policy to create a sustainable energy platform for excellence in resource utilization and environmental stewardship. A 35-year veteran of the energy industry, McConnell joined Rice in August 2013 after serving two years as the Assistant Secretary of Energy at the U.S. Department of Energy. At DOE, McConnell was responsible for the strategic policy leadership, budgets, project management, and research and development of the department's coal, oil and gas, and advanced technologies programs, as well as for the operations and management of the U.S. Strategic Petroleum Reserve and the National Energy Technologies Laboratories. Prior to joining DOE, McConnell served as Vice President of Carbon Management at Battelle Energy Technology in Columbus, Ohio, where he was responsible for business and technology management, including leadership of the Midwest Regional Carbon Sequestration Partnership. McConnell also spent 31 years with Praxair, Inc., providing business leadership and strategic planning to the global hydrogen business, refining and chemicals markets, enhanced oil recovery, carbon dioxide management and the full range of energy technology R&D activities. McConnell has held a number of board positions including chairmanships of the Gasification Technologies Council and the Clean Carbon Technology Foundation of Texas. McConnell holds a bachelor's degree in chemical engineering from Carnegie-Mellon University (1977) and an MBA in finance from Cleveland State University (1984).